We are delighted to be a part of NASSCOM. Established in the year 1988, Nasscom i.e. National Association of Software and Service Companies expedites the growth and expansion of software industry in India. This is the premier global trade body association of The Information Technology organization in India that encourages business and trade in software and services, to facilitate research in software technology. Nasscom member’s associates are mainly in the business of IT services and software development with the membership that has grown over the years to 1400 members, constituting around 95 percent of the IT software export revenue in India. Cynoteck is a proud partner of Salesforce within AppExchange partner program. We have helped deliver various custom solutions to our customers on Salesforce’s App Cloud platform which interconnects with Salesforce sales cloud and service cloud to provide seamless operations to our customers. Cynoteck’s partnership with AWS adds exceptional value to our existing and new customers.Amazon Web Services (AWS) began offering IT infrastructure services to businesses In 2006, in the form of web services, now commonly known as cloud computing. One of the key benefits of cloud computing is the opportunity to replace up-front capital infrastructure expenses with low variable costs that scale with your business. With the Cloud, businesses no longer need to plan for and procure servers and other IT infrastructure weeks or months in advance. Instead, they can instantly spin up hundreds or thousands of servers in minutes and deliver results faster.Today, Amazon Web Services provides a highly reliable, scalable, low-cost infrastructure platform in the cloud that powers hundreds of thousands of businesses in 190 countries around the world. With data center locations in the U.S., Europe, Brazil, Singapore, Japan, and Australia. Accounting Seed is a Native Accounting and ERP application built from the ground up exclusively for the Force.com platform. 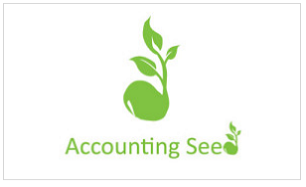 Cynoteck is one of their Integration Partner which connect Accounting Seed to other applications, automate processes in Accounting Seed, and customize the Accounting Seed interface. 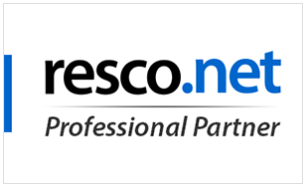 Resco’s partners are the ones that customize the Mobile CRM for customers, provide them with support & help with the implementation. 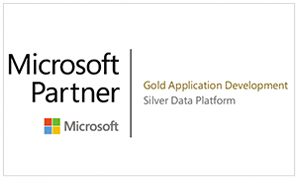 They have a vast knowledge of Dynamics CRM & Resco Mobile CRM — a winning combination. Cynoteck has joined hands with Resco to work along and uncover several new opportunities and prospects, offering inventive and creative CRM implementations to varied customers globally. Cynoteck Technology Solutions Pvt. 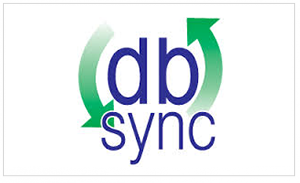 Ltd partnership with DBSync adds an exceptional value to our existing and new customers. Many of the integrations that previously took days and months to complete, could be easily achieved by using DBSync’s easy to use integration platform. “Companies are looking to transform the way they connect their business operations like CRM, Accounting, Analytics and more, to enter the new age of Digital Business,” said Rajeev Gupta, CEO, DBSync. By leveraging the power of the DBSync Cloud Platform, Cynoteck Technology Solutions provides customers with an exciting new way to integrate and connect diverse, disconnected applications that companies use various processes.